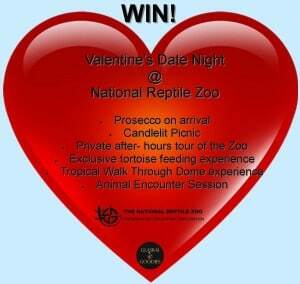 Valentines Date Night Competition Details! 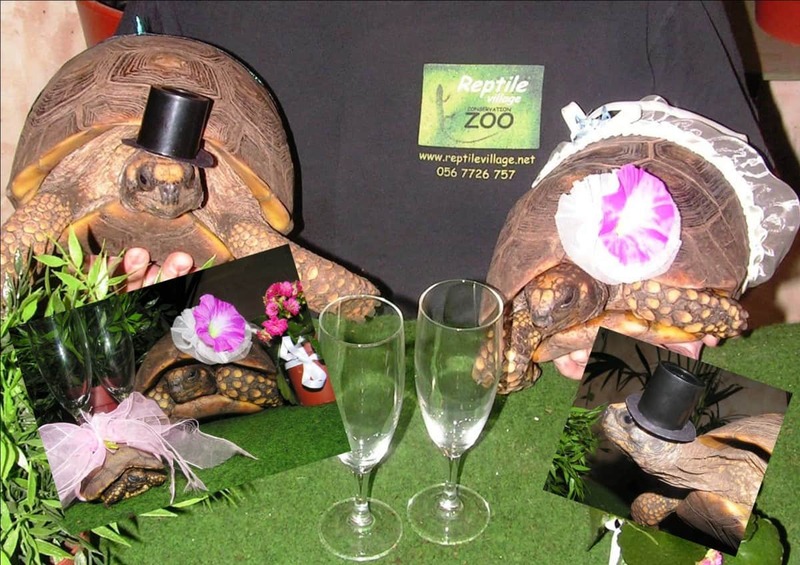 Our Yellow Foot Tortoise, Michael and Michelle are set to celebrate their 5th wedding anniversary this Valentine’s Day! 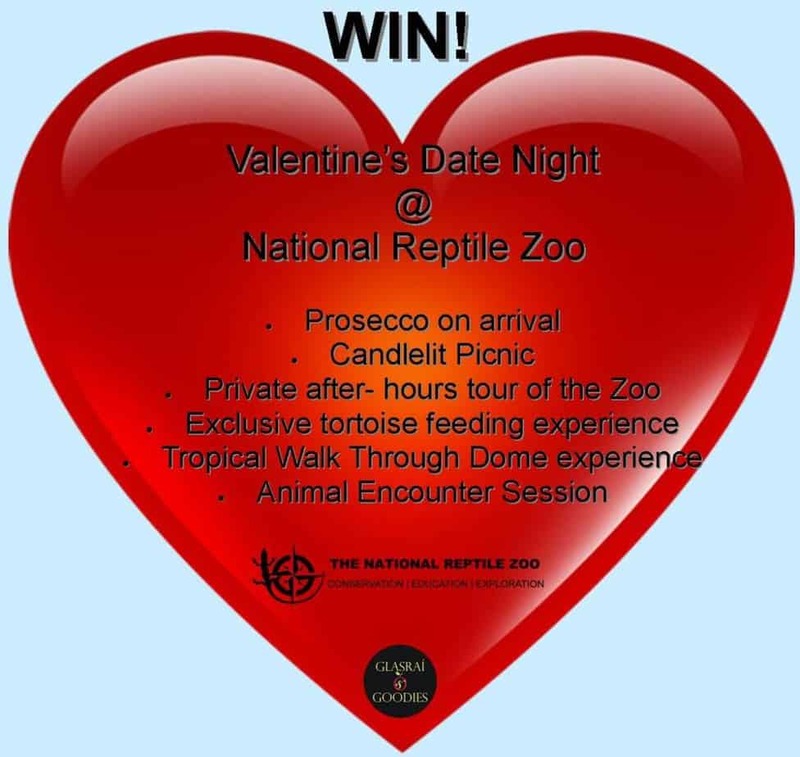 We’re celebrating their anniversary on Valentine’s day this year by giving 3 lucky couples a date night with a difference! On Tuesday, February 14th, there will be a Prosecco reception from 7.30pm, followed by a romantic candlelit (indoor) picnic. The delicious fresh food will be supplied from Siobhan at Glasrai & Goodies. After your picnic, your personal tour guide will give the winning couples a guided, after hours tour of the zoo, followed by an exclusive tortoise feeding experience in our Tropical Walk-Through Dome and to top it all off, you will get to meet our adorable baby red foot tortoise during your VIP animal encounter session! Head over to our Facebook page, twitter page or Instagram and tell us the most romantic thing you’ve ever done for someone or the most romantic thing someone has ever done for you! ‹ See you later, Alligator…In a while, crocodile!